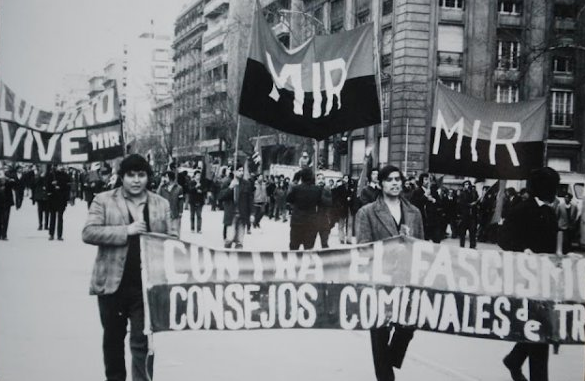 August 6, 2016 — Links International Journal of Socialist Renewal — In late 1973, following the military coup led by Augusto Pinochet, political activist Bautista Van Schowen was captured by the government. Reportedly, Van Schowen was tortured mercilessly by his captors. 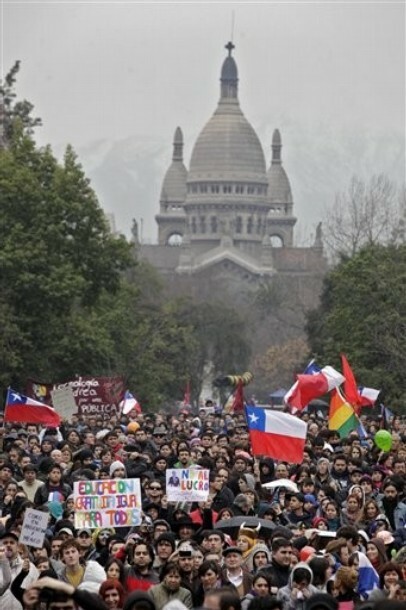 In response to his torturers, Van Schowen declared “you don’t know what you’re torturing me for, but I know what I’m dying for.” Van Schowen’s attitude was emblematic of the Movimiento de Izquierda Revolucionaria (Movement of the Revolutionary Left, MIR), Chile’s small Guevarist organization. August 5, 2014 – Links international Journal of Socialist Renewal -- In this succinct and well-researched book, Victor Figueroa Clark achieves numerous accomplishments. While detailing a vivid account of Salvador Allende’s life, Clark also provides a much needed historical context to Allende’s leadership of the Popular Unity government, and addresses his political strategy in a manner that is highly relevant to the contemporary “pink tide” in Latin America[i]. October 2011 -- International Viewpoint, posted at Links International Journal of Socialist Renewal with the author's permission -- On September 22, 2011, wearing a dark suit, a purple tie and a light blue shirt, president Sebastián Piñera went up to the rostrum of the General Assembly of the United Nations. The head of the Chilean government -- and nevertheless a successful multimillionaire businessman – had a wide smile on his face. In these times of a worldwide crisis of capitalism, he could claim to have a flourishing economy, judged by a growth rate of more than 6 per cent of GDP (at the beginning of 2011). In the course of his short speech before the main leaders of the world’s states, he also made a point of referring to the social conflict for education which has traversed his country for several months: “We must win the race for development and the battle for the future in the classrooms”, he insisted.